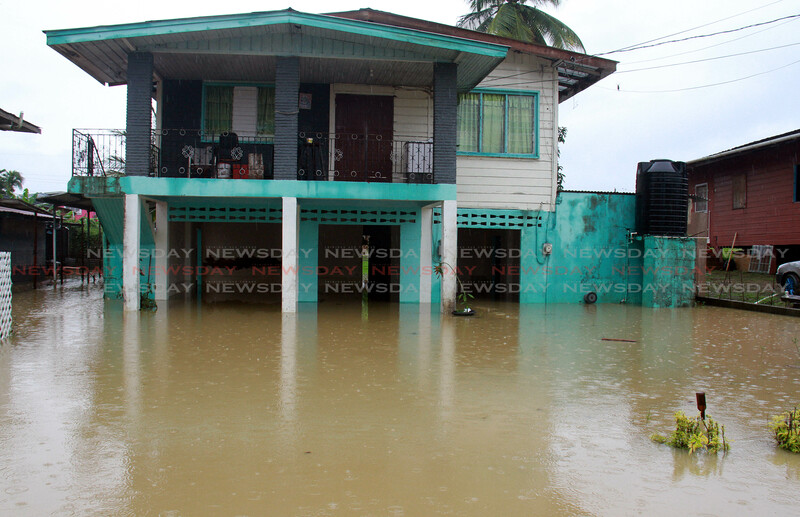 Flood waters at Debe Trace, Debe. PHOTO BY ANIL RAMPERSAD. Penal/Debe Regional Corporation (PDRC) chairman Dr Allen Sammy has described today's floods as “very, very bad” saying a low tide due in the evening is not expected to alleviate the situation caused by the persistent rain, which he said began falling on Wednesday night and has not abated. He said the rising water had already marooned several people in their homes, and expected the situation to worsen if the rain continued. Rising flood waters on the compound of the Debe Hindu School, Debe. “A lot of people now are stranded. He said the hardest-hit areas were parts of Barrackpore and Monkey Town, and all the side traces along the Valley Line area, including Khanai Road north. In the Penal/ Debe area, several of the major roads were impassable such as Rochard Road, Chester Street and Debe Trace. 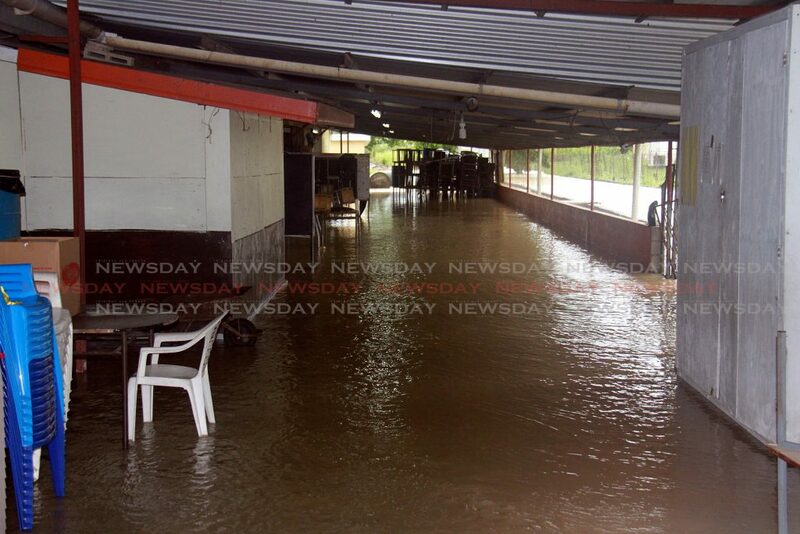 He said flood waters were also rising near the Namdevco market, Debe. Classes were also dismissed early at the Debe Hindu Primary School. When Newsday visited, a nearby river had already overflowed its banks and water was gradually flowing into the school grounds. Reply to "Floods in Penal, Barrackpore"